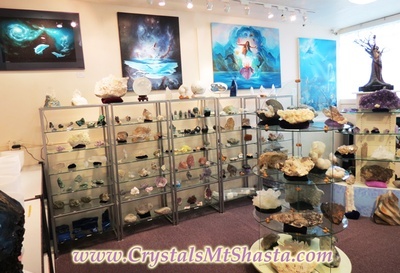 Enter Mount Shasta's The Crystal Room, Crystal Tones, where you will find beautiful crystals and minerals from all over the world. 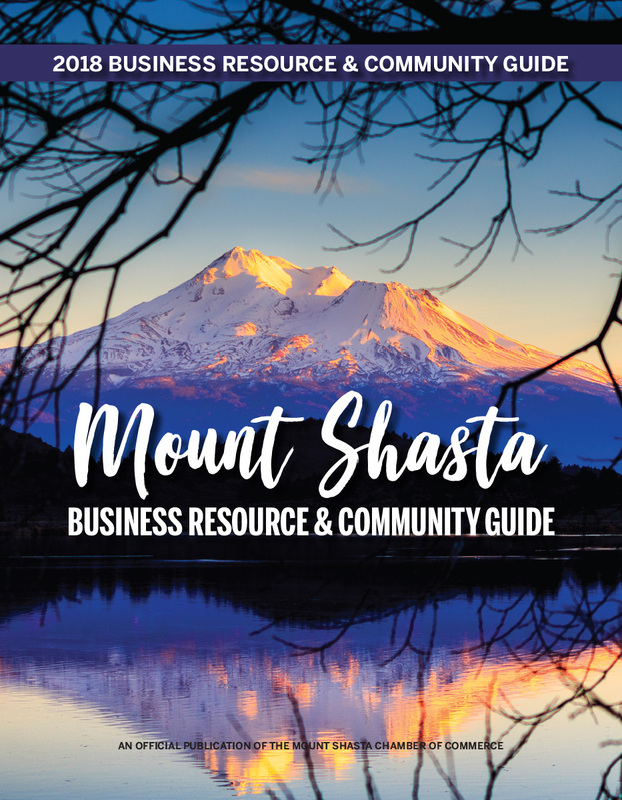 From Lemurian Seed Crystals to magical Gemstone Jewelry, you will find tools for healing and museum quality specimens for your home or workplace. 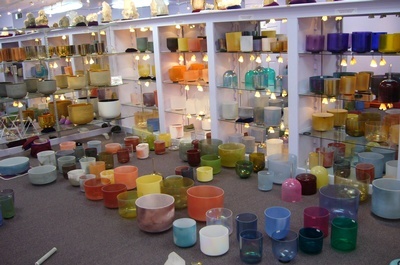 We hold an agreement with the crystal and mineral beings in our store to ensure that the energetic match between them and their human co-partners serves the Highest Good for both.8 rooms of world class crystals, & minerals, Crystal Tones Alchemy Crystal Singing Bowls, art, sculptures, stained glass, beautiful custom jewelry, Bali Yoga Apparel, mats & pillows. We delight, entice and inspire you!